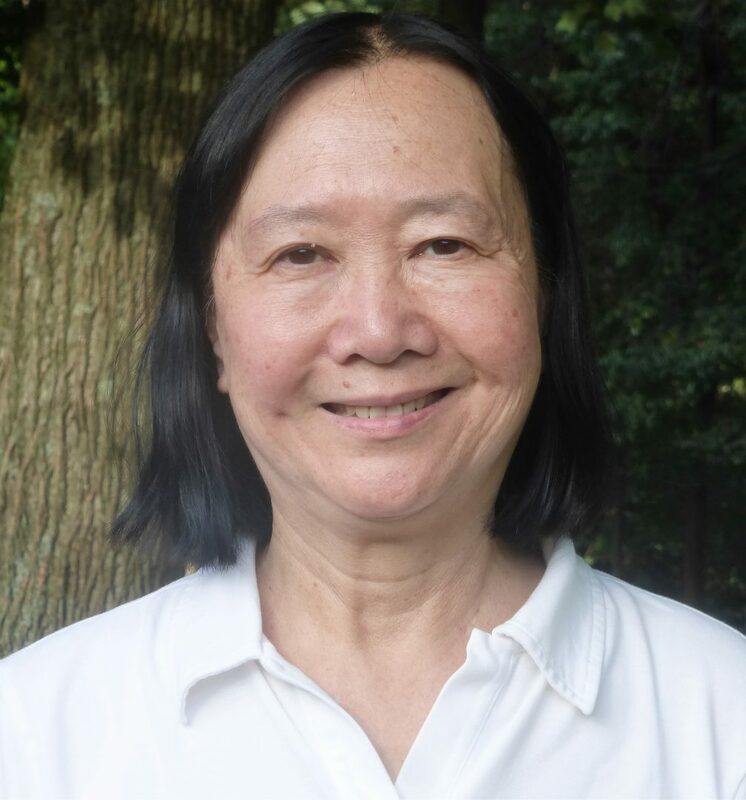 Rose Chu is vice chair of Fairfax County’s Health Care Advisory Board, helps people enroll for health insurance as a Certified Application Counselor through Northern Virginia Family Services, and is a founder and current secretary of the Coalition of Asian Pacific Americans of Virginia. She helps people file taxes as an AARP Tax-Aide volunteer and works at community events as a volunteer to register voters and educate new Americans about their civic responsibilities. The Fairfax County Board of Supervisors selected Rose as their 2017 Lady Fairfax.